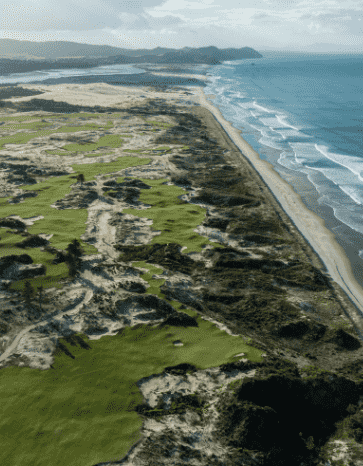 First time in New Zealand? 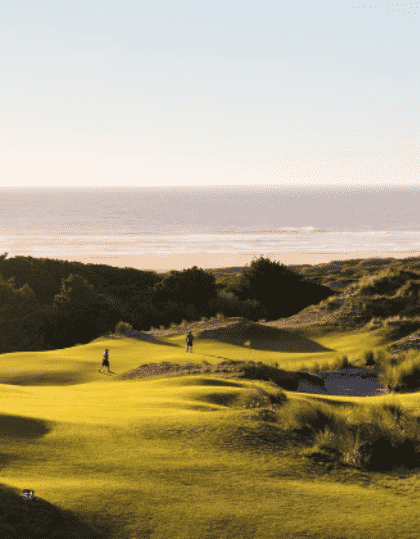 This is your ‘must do’ tour of New Zealand, pinpointing the highlights and one for every golfer’s bucket list. 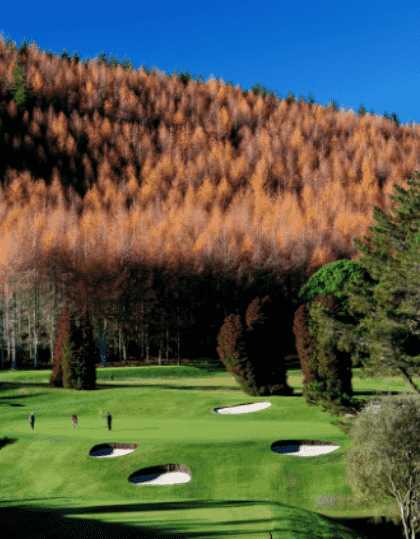 We can tailor this tour to suit your group’s requirement, but we will include the best possible Golf Courses at affordable prices. 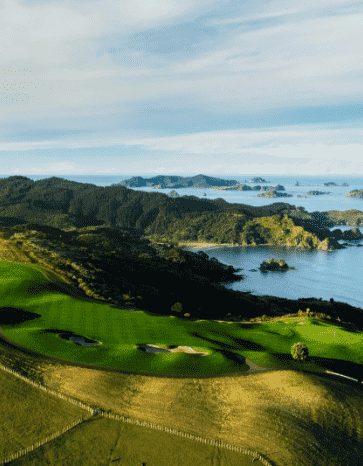 Start in the scenic south, Queenstown, a convergence of Golf, Adventure, food and wine and move onto the North Island, where we can include one of our Golf Trails where you will play the likes of Cape Kidnappers, Kauri Cliffs and Tara iti. 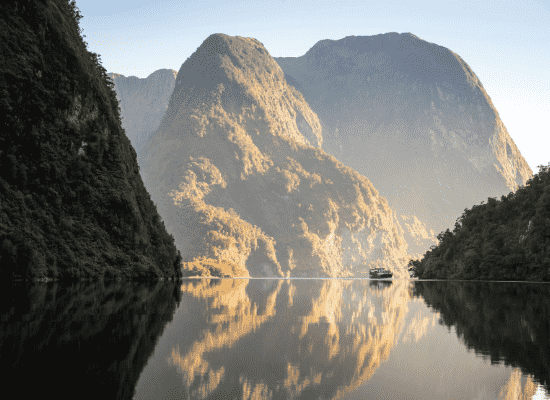 Our 5 star accommodation partners are based on large, modern rooms that are perfectly located in each destination. 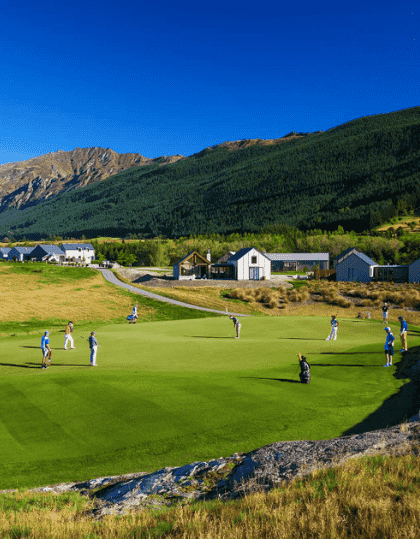 Experience Golf has access to Luxury Lodges through New Zealand. 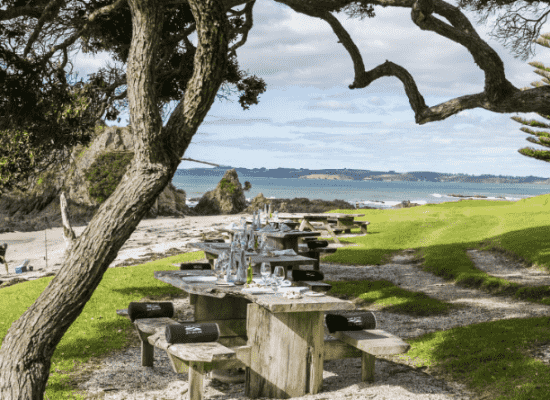 An in-depth cellar touring tasting your way around New Zealand’s best vineyards. 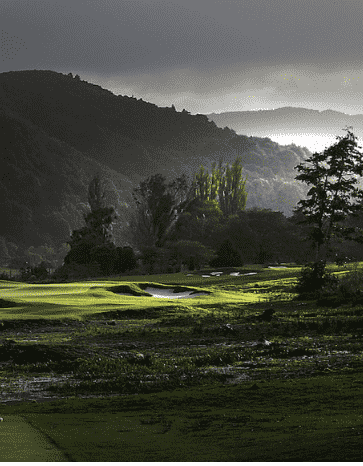 Golf Millbrook Resort, a 27 hole Golf resort and host of the NZ golf open. 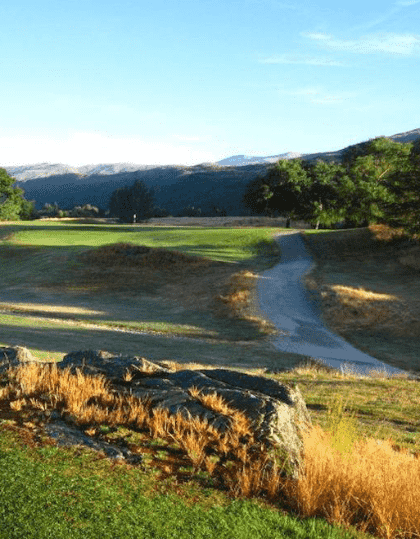 Golf Arrowtown – ranked top 10 in New Zealand. 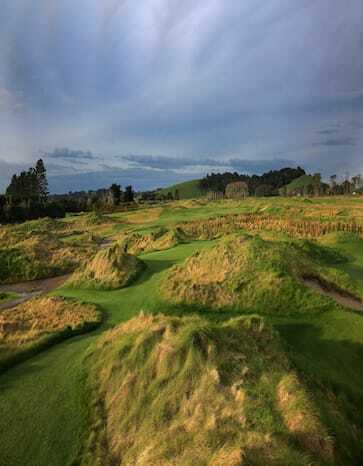 Golf Jacks Point – ranked 2 in New Zealand in 2017. 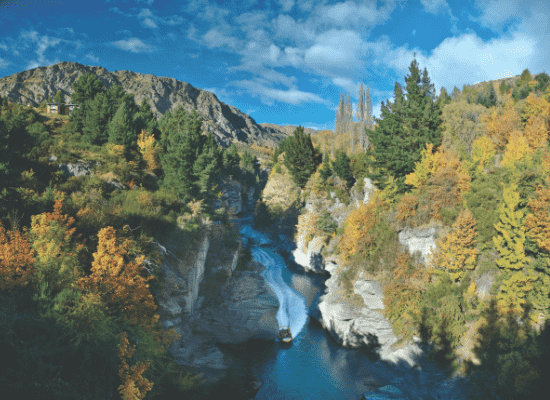 Experience – We suggest thrillseekers take a ride on the Shotover Jetboat. 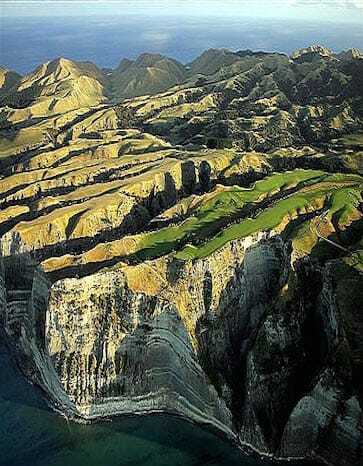 Fly from Queenstown to Napier. 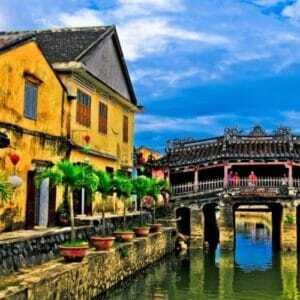 Check into your accommodation for 2 nights including breakfast. 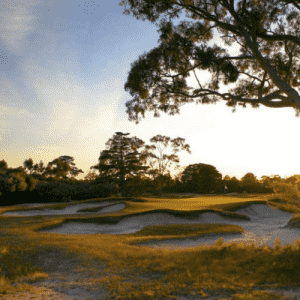 Experience: Wine tour of the region including dinner at Black Barn Bistro where you will taste the best lamb in the country. 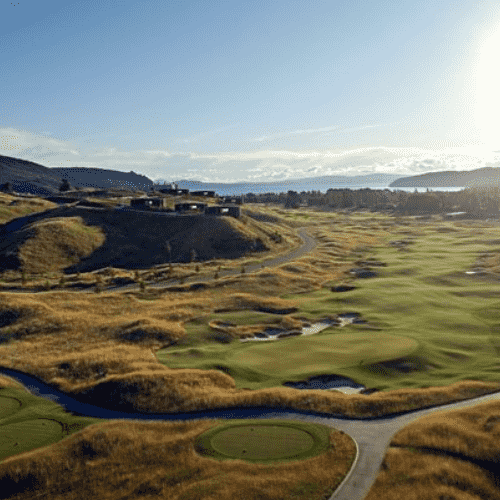 Golf Cape Kidnappers – referred to as ‘The marvel of Golf’ ranked 16 in the world by Golf Digest. 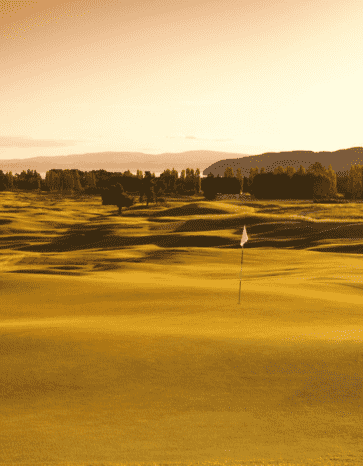 Transfer to Taupo where you will check into your accommodation for 2 nights including breakfast. 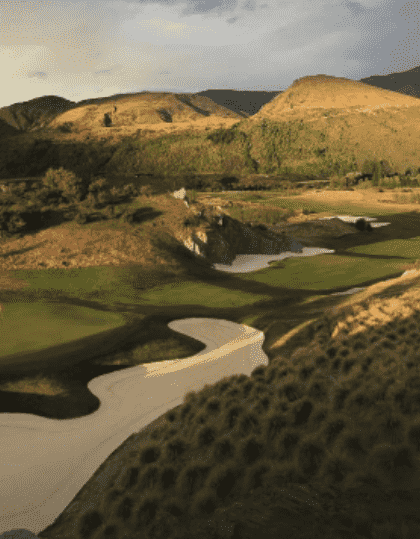 Optional golf at Wairakei International. 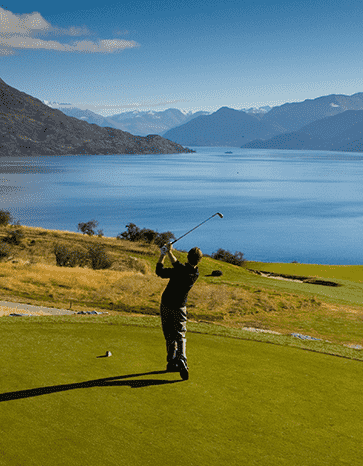 Golf Kinloch club – a Jack Nicklaus signature courses, a lakeside links. 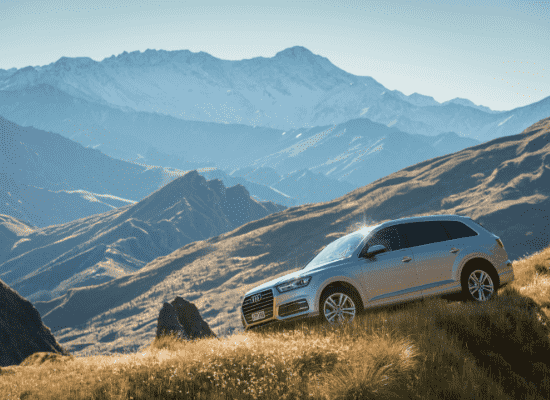 Transfer to Auckland, stopping at Hobbiton / Waitomo caves on the way. 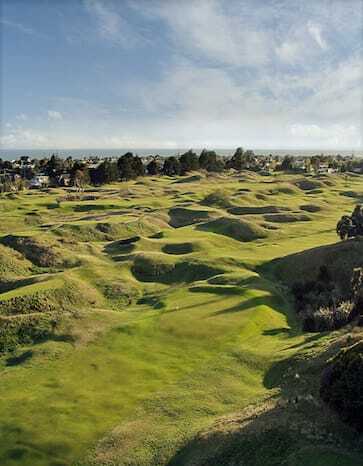 Check into The Heritage Auckland for 2 nights including breakfast. 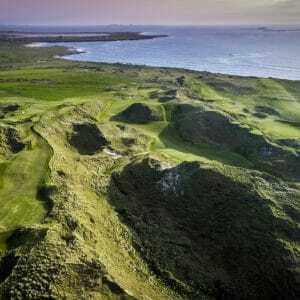 Golf Windross farm – host of the LPGA. 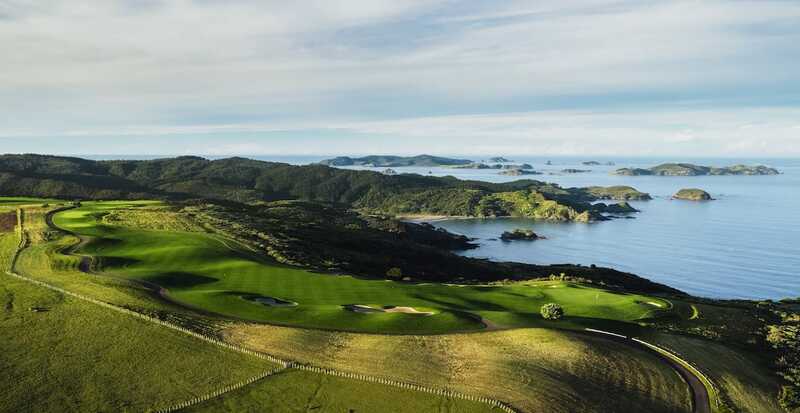 Experience: Waiheke Island, where you will visit pristine beaches, sophisticated wineries and enjoy a meal looking back over the ‘City of Sails’. Depart New Zealand at Auckland International Airport.